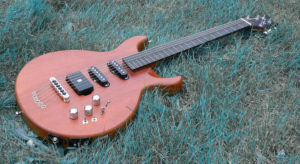 Can you make an electric guitar truly sound like an acoustic? 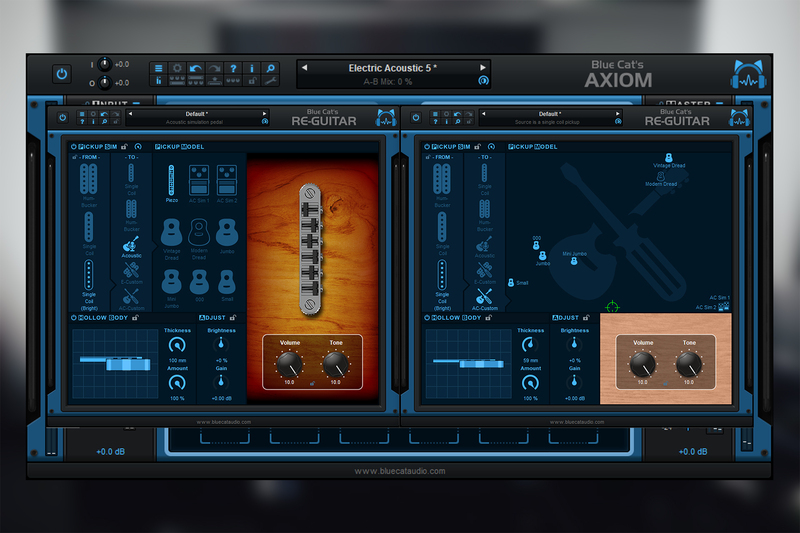 Have you ever dreamed playing your electric guitar with a genuine acoustic guitar sound like this? There’s never enough plug-ins or pedals to discover new tones and expand your horizons, because tone is a great source of inspiration! 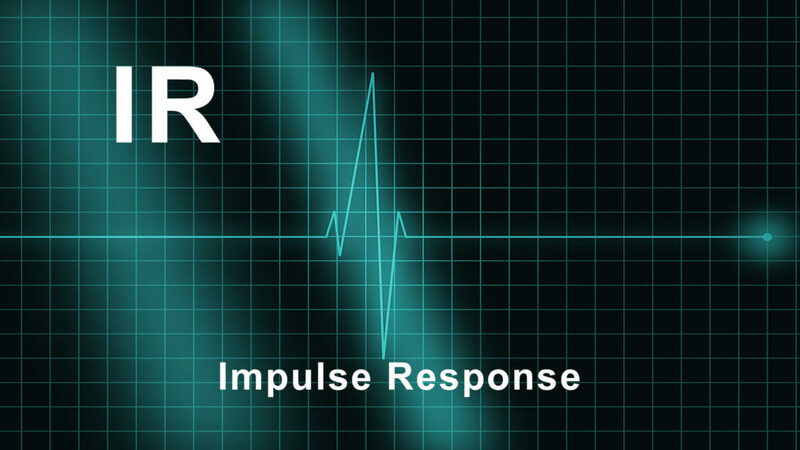 Check out these ambient guitar video examples, and see if you get inspired too! The traditional way to manage stereo streams is to use separate left and right channels sources. 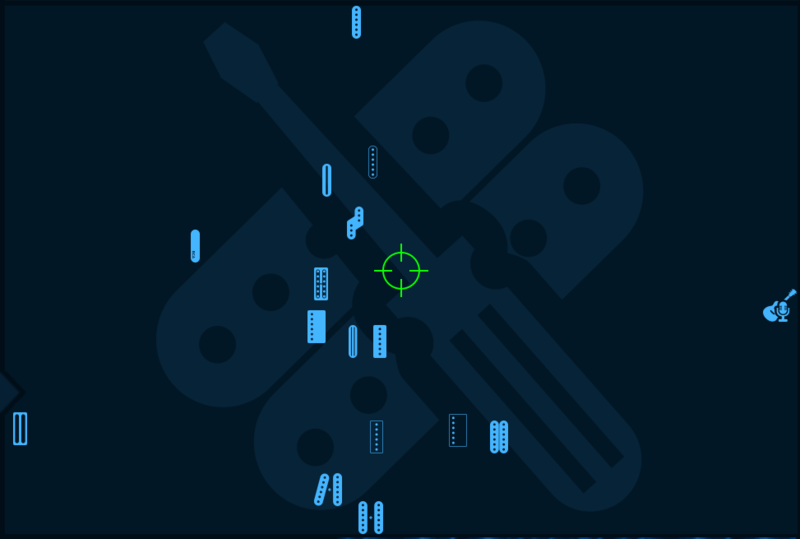 There is however another way: by recombining these left and right channels, you can actually separate the mid channel (mono or center) from the sides channel (stereo part of the signal). Processing these recombined mid/side channels instead of the traditional left/right stereo pair is called mid/side processing and it can be very convenient because you can apply different effects to the mono (mid) and stereo (sides) parts of the signal. 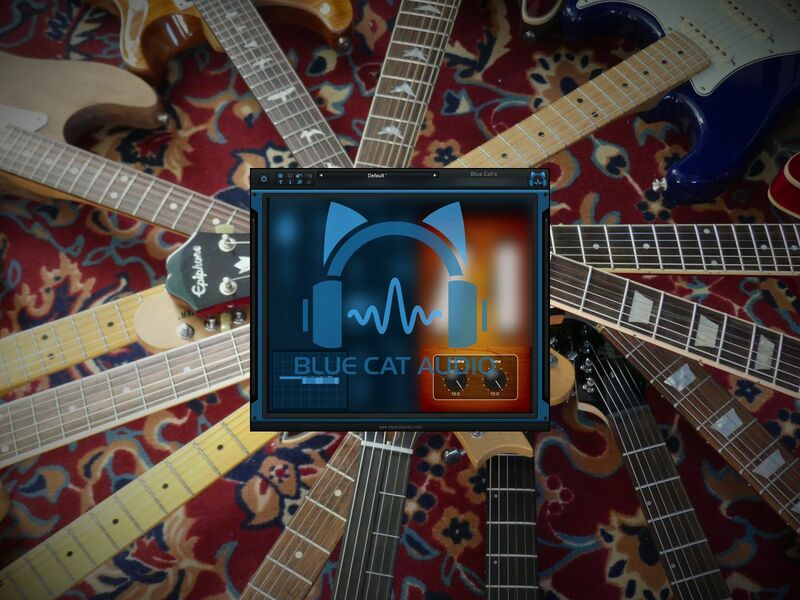 While Blue Cat”s Re-Guitar is being finalized in the lab, we have recorded a few videos to give you an idea of what it can do… Enjoy! Transform your bright and funky single coils into powerful modern humbuckers. We are packing for NAMM 2019! Which one(s) should we bring with us this year? Join us on booth #16300 to figure out what we have prepared for you! We are looking forward to showing you our new creation! It will be unveiled at the NAMM Show next week! Stop by our booth #16300 to check it out, or keep connected on Facebook, twitter, Instagram or this blog! 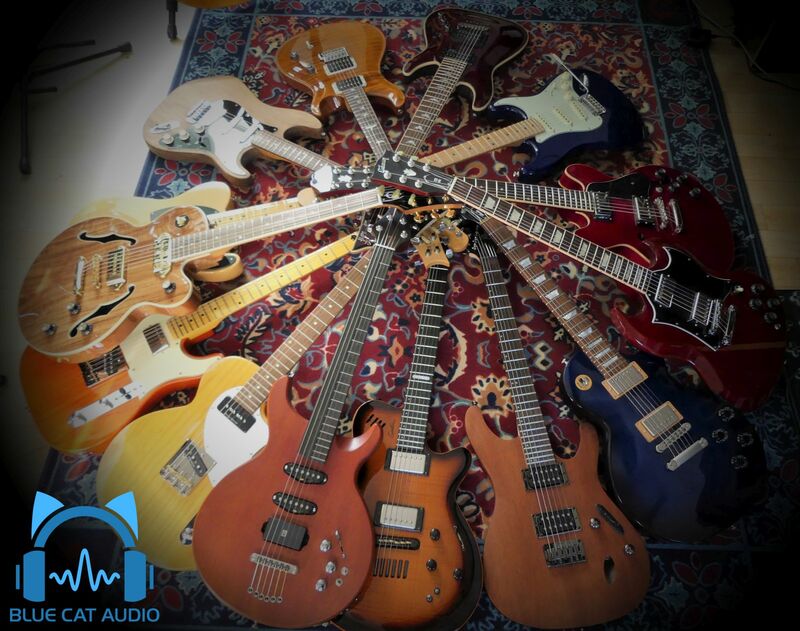 We live in a world with many guitarists, tons of tools and a lot of options to record our beloved guitars. Yet I feel we spend more time practicing than tweaking our sounds, while the tone is actually as important as the notes we play. Let’s take the example of guitar icon Jimi Hendrix. He spent literally nights in between gigs tweaking sounds with his recording engineer, and his tone was legend! 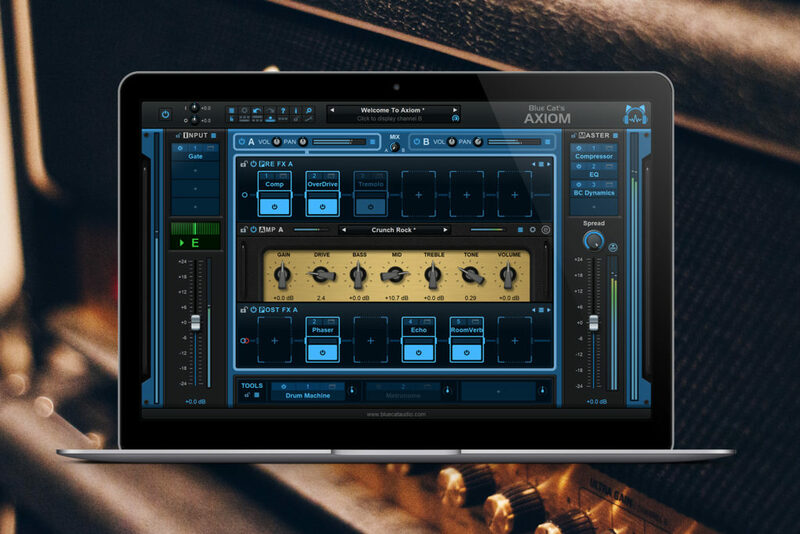 For sure tone is subjective, and it depends also on how you play, but there are a few tricks that can help you to get the best out of your guitar using today’s DAW based recording software. Guitar Contest Entries: Vote and Submit Your Video! Please vote for your favorite solos (like the video on YouTube), and feel free to post your own )before november 15th! ), there is a lot to win!